Any woman knows how stressful weddings can be! 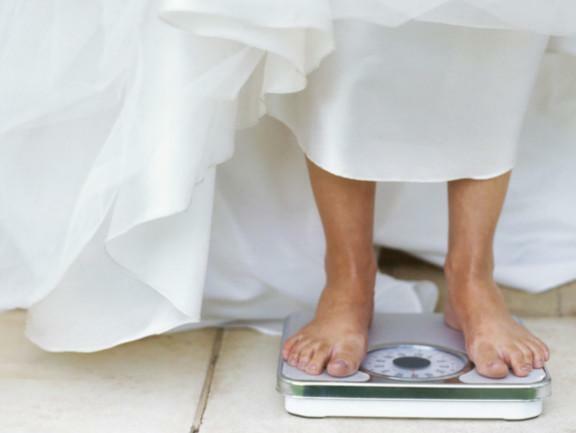 Planning a wedding can be both exhausting and time consuming, and sometimes, it seems nearly impossible to get a good workout in! 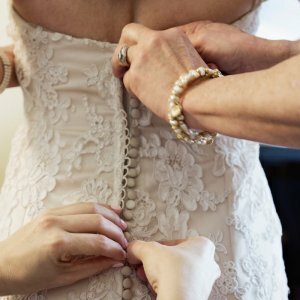 Many women want to look their best on their wedding day (and it makes total sense, you’ll have these pictures and memories for years to come!) but tend to get a bit overwhelmed when trying to fit a workout in with their hectic wedding planning. Fortunately for all of you busy brides-to-be, I’ve found the best workout that takes virtually no time at all! I’ve planned out this amazing week-long workout for you, and you don’t even have to go to the gym! It couldn’t get any better! 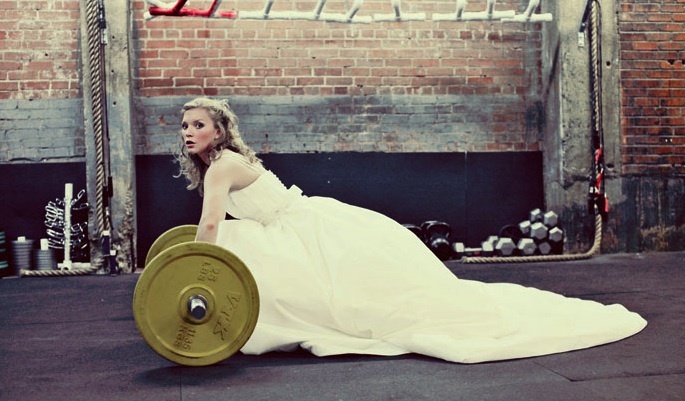 Working out in your wedding dress is definitely optional, but also might be extremely motivational!